I just can't believe I freehanded those awesome Bs on the cookies. 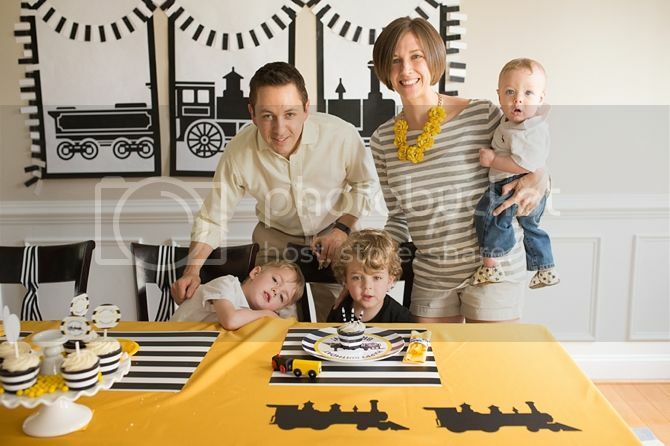 AND how much I love black and white and yellos. 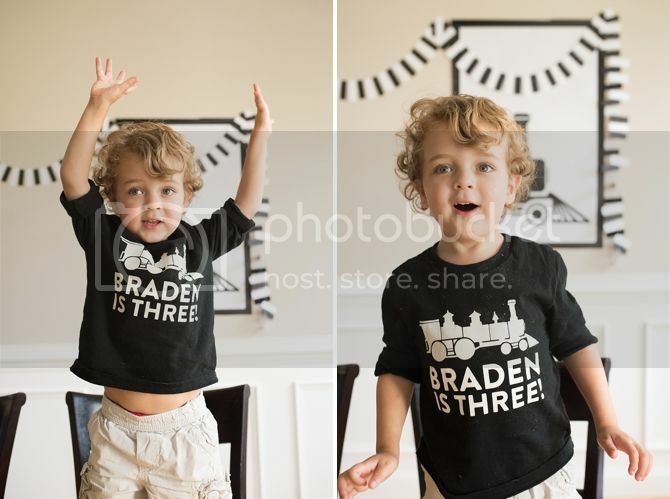 And I can't believe Brady is three! So cute! Love Brady's sweet, sweet face. Happy birthday, Braden!! 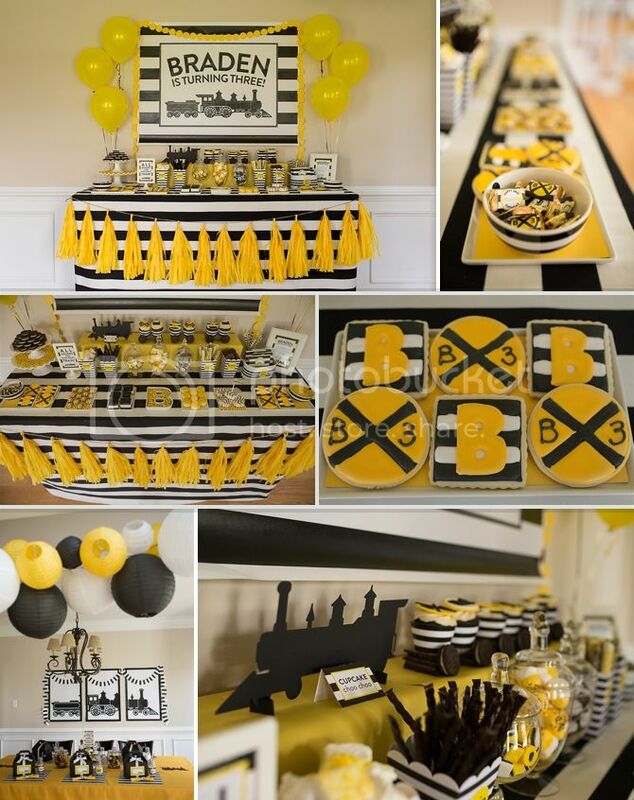 His party looks amazing.